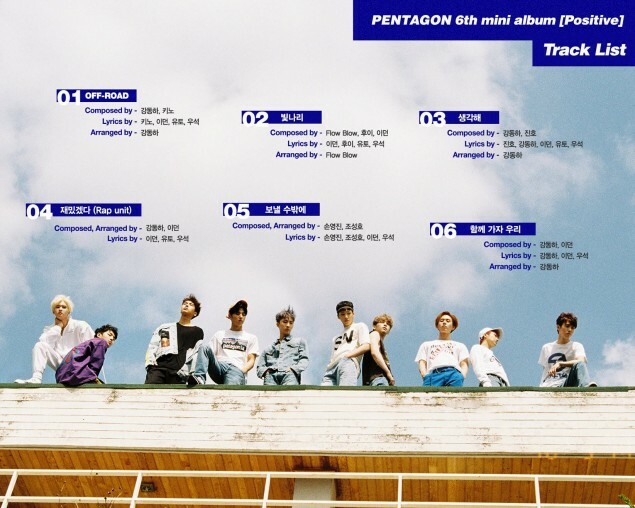 Pentagon unveiled a tracklist for their upcoming album 'Positive'. 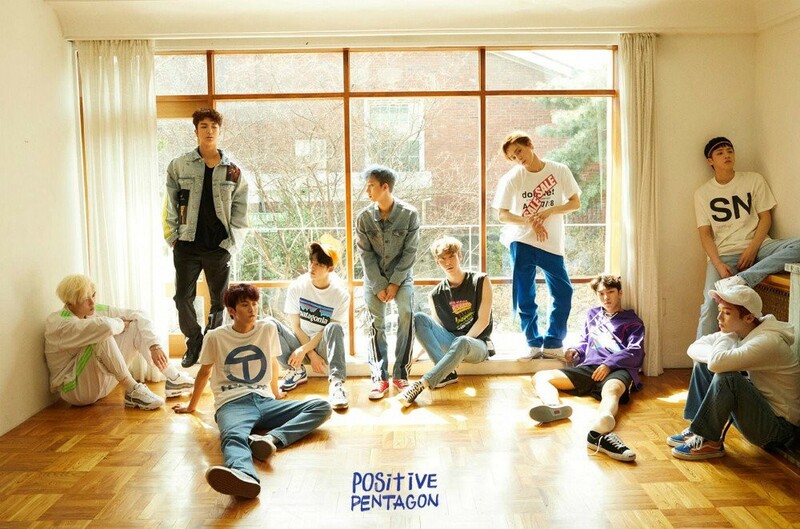 'Positive' is Pentagon's upcoming 6th mini-album and is set for release on April 2 at 6 PM KST. As they inch closer to the big day, they dropped an official tracklist. 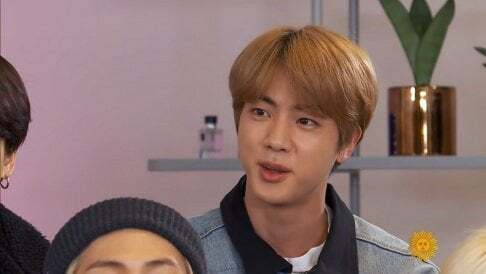 Based on the image below, the group will feature six tracks in total, even including a special rap unit track called "It'll Be Fun" (direct translation). Stay tuned for more and check out the full list below!